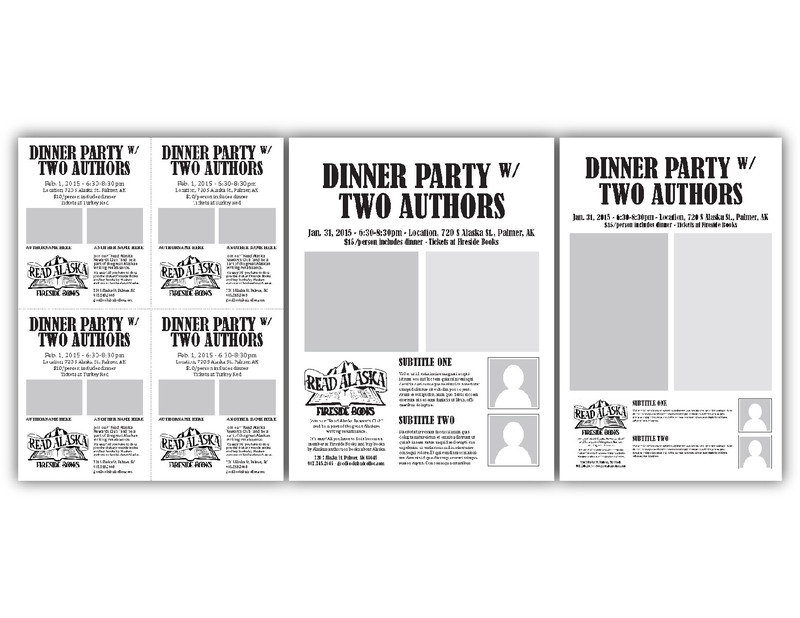 Fireside Books in Palmer, Alaska commissioned these templates for event materials. 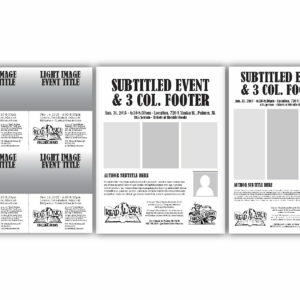 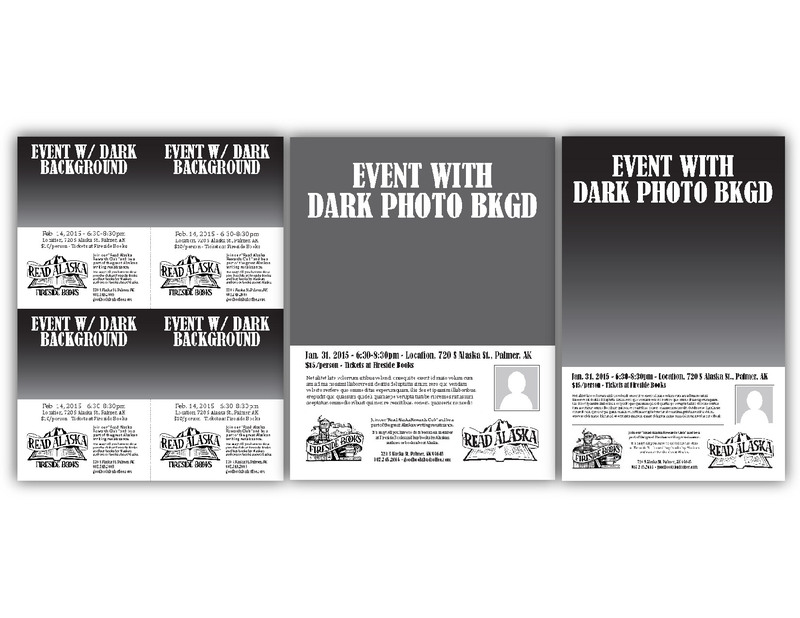 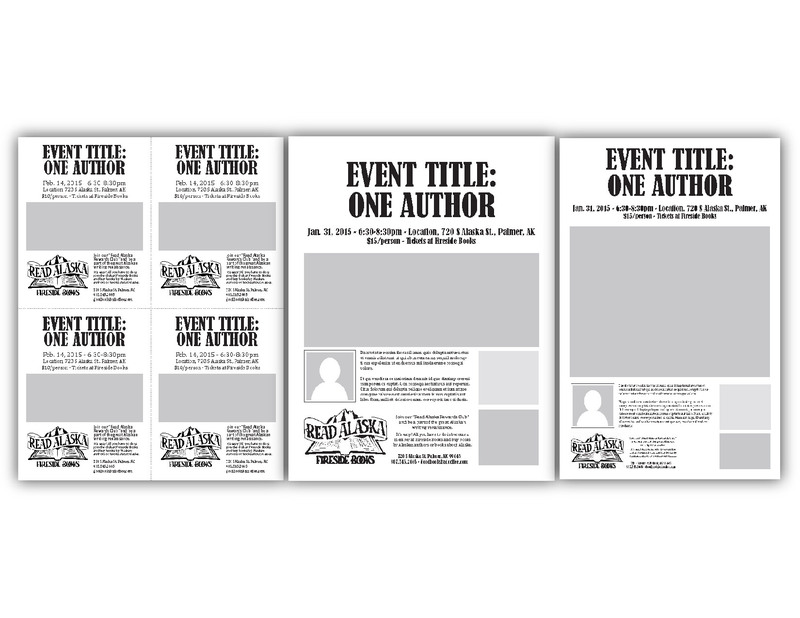 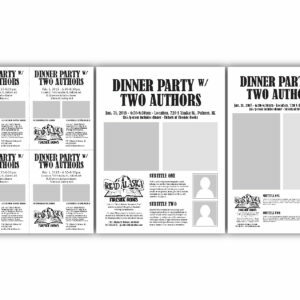 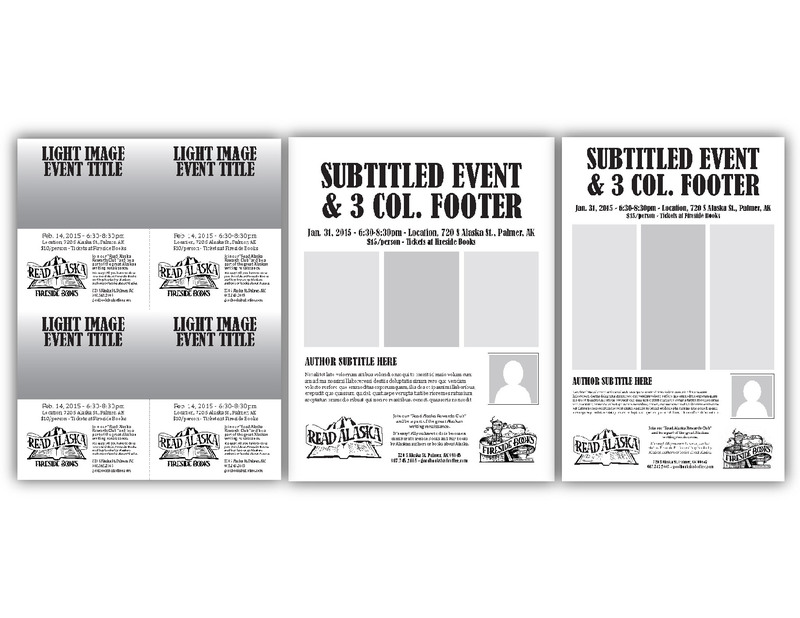 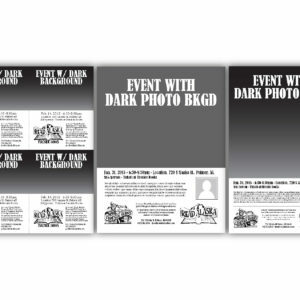 Easily fillable in InDesign or Adobe Acrobat, the postcard, 4up letter flyer, 8.5×11″ flyer, tabloid poster, and bookmark can be coordinated to promote author events. 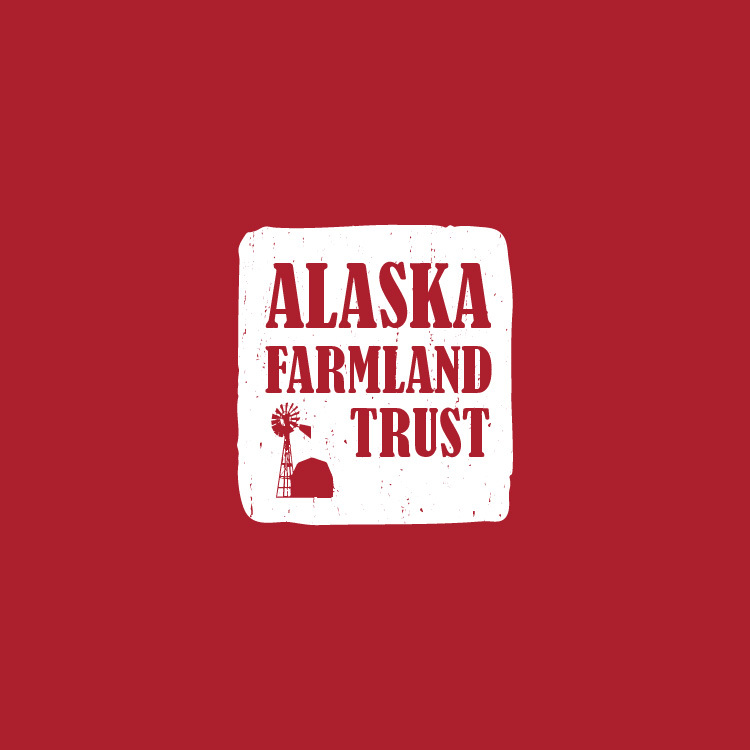 Read Alaska, their subscription program, allows members to access new Alaskan writers for a small annual fee. 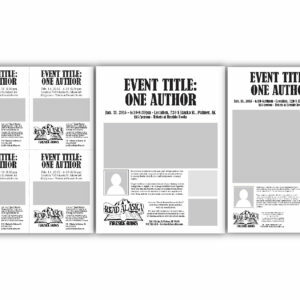 Find out more about local authors at Fireside Books: goodbooksbadcoffee.com.